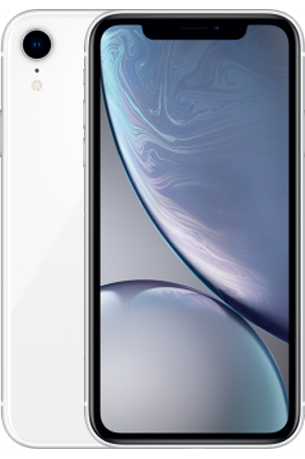 If you're looking for a new mobile phone, then you've come to the right place. 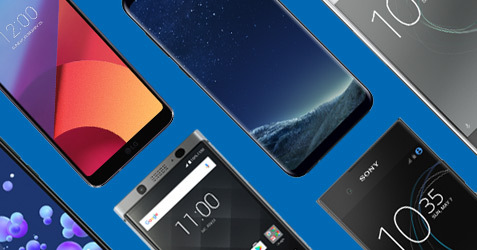 We're the first for smartphones and range the latest mobile releases from brands like Samsung, Apple, BlackBerry and Nokia. 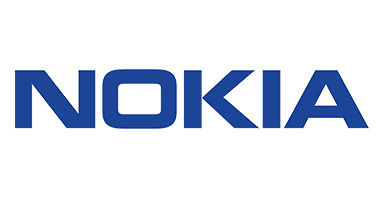 You'll find the very best prices on our new contract phones on all major networks. 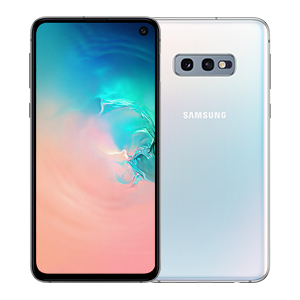 Here at mobiles.co.uk we want to make sure you&apos;re the first to know about the latest phones and phablets - from Apple to Samsung - it's never too early to be in-the-loop about upcoming big screen releases. 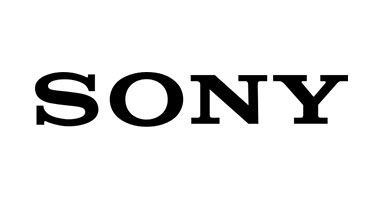 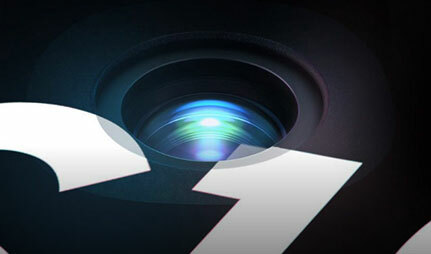 Bookmark this page to stay up to date with all the latest on new and unreleased smartphones. 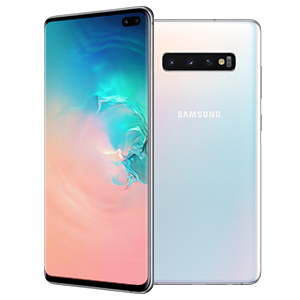 The Samsung Galaxy S10e perfect handset for anyone who wants to experience the latest Galaxy tech on a tighter budget. 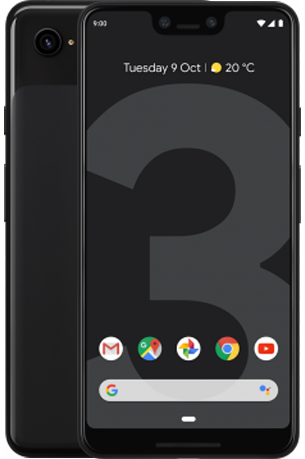 This impressive device still offers premium specs, such as a 5.8-inch Infinity-O Display, dual camera, wireless charging, and face-recognition security. The flagship Galaxy S10 arrives equipped with Samsung’s new Infinity-O Display, offering HD entertainment on an eye-catching 6.1-inch screen. 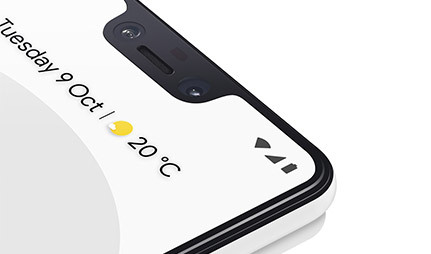 Also on board this premium device is a triple lens camera, face-recognition security, and wireless charging functionality. 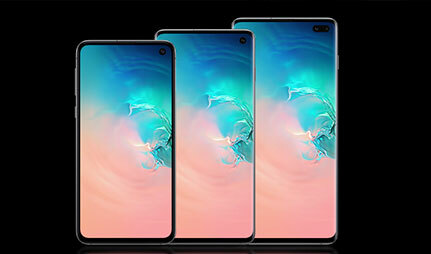 The Samsung Galaxy S10+ is in a class of its own, boasting a huge 6.4-inch Infinity-O Display and stereo speakers with Dolby sound. 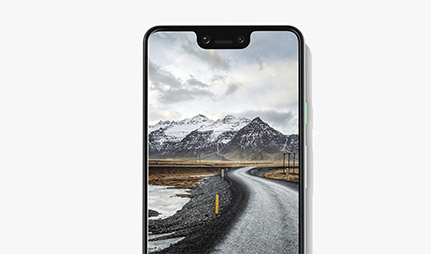 It also showcases one of the best smartphone cameras on the market, with an incredible 16+12MP+12MP triple lens set-up, crammed full of cutting-edge features. 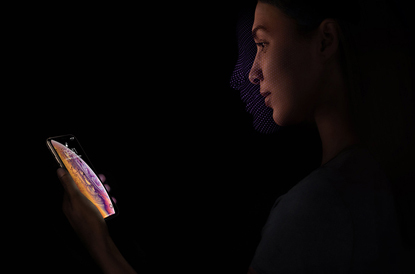 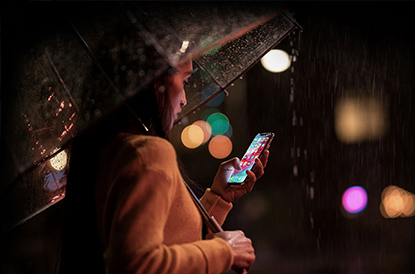 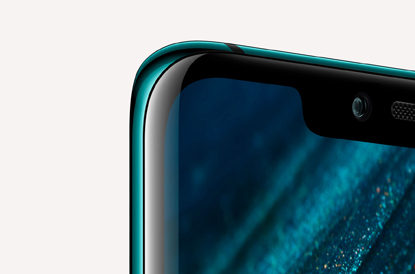 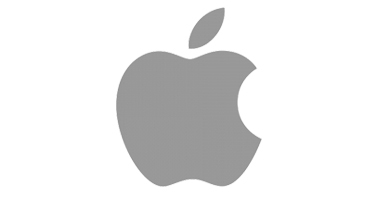 iPhone XR introduces the Liquid Retina display, which Apple state is the most advanced LCD in the industry. 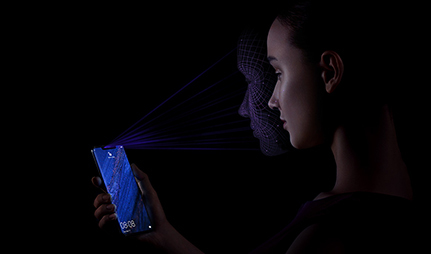 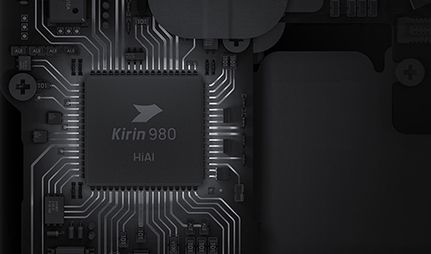 Elsewhere, this impressive handset also features a cutting-edge 12MP camera, Face ID security, and the powerful A12 bionic chip. . 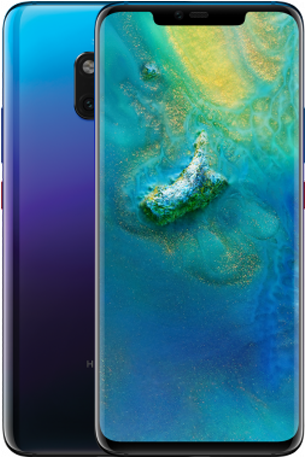 Enjoy an immersive experience with the Huawei Mate 20 Pro, which features a stunning 6.39 inch QHD+ display. 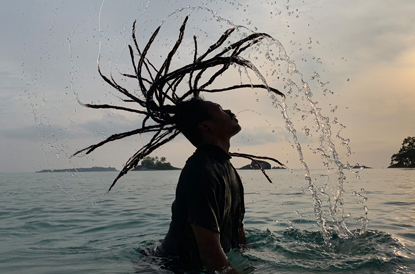 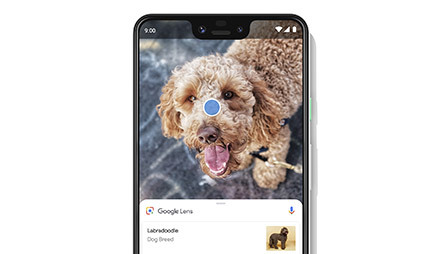 You can also capture special moments with the world first Ultra Wide Angle Leica triple camera, boasting a 40MP, 20MP, and 8MP lens working together. .
Super-size your Google experience with the Pixel 3 XL. 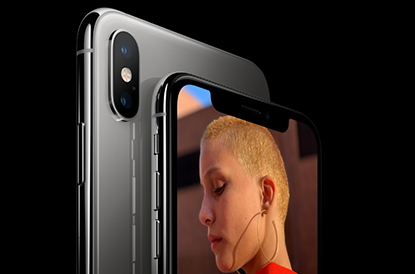 Enjoy your favourite HD content on the huge 6.3 inch display, including your own photos and videos taken on the 12.2MP camera. 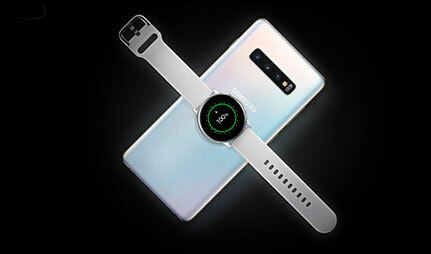 You can also stay powered up for longer thanks to fast-charge technology and an all-day battery. 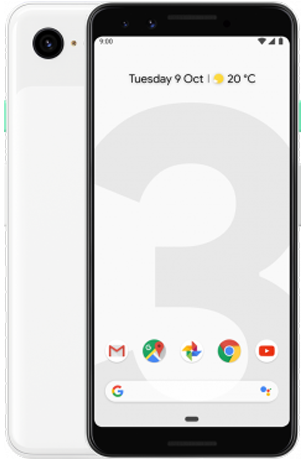 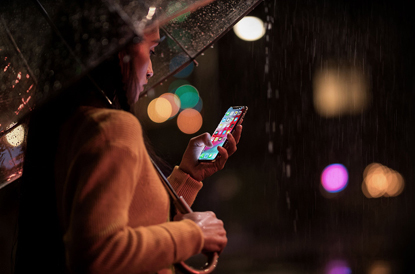 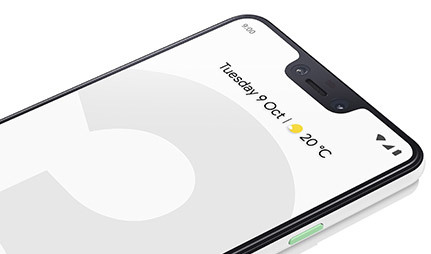 Showcasing the very best that Google has to offer, the Pixel 3 features a dazzling 5.5 inch display, an all-day battery, and an intelligent 12.2MP camera with unlimited online photo storage. 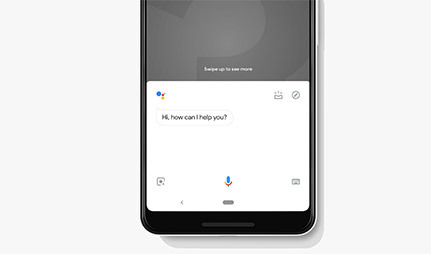 And let's not forget the always helpful Google Assistant too. 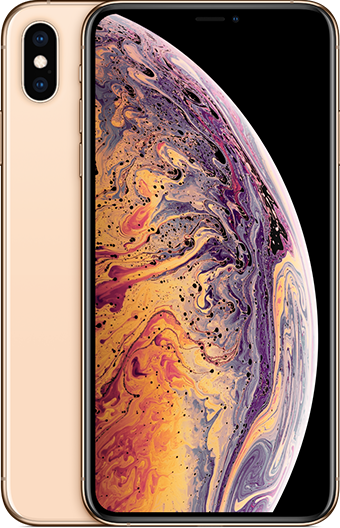 Apple have unveiled the stunning iPhone XS, featuring a Super Retina 5.8 inch Display, improved Face ID, advanced dual-camera system & a powerful A12 Bionic processor. 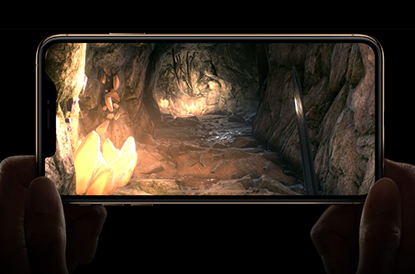 Welcome to the biggest screen on an iPhone. 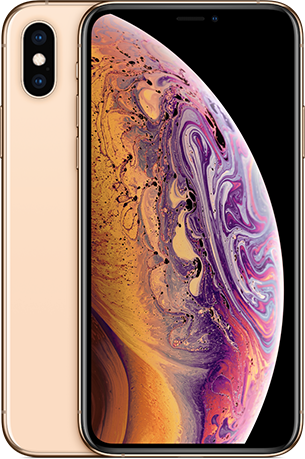 iPhone XS Max comes with 6.5 inch Super Retina HD Display, powerful A12 Bionic chip and dual-lens 12MP camera technology.